90s fashion. . Wallpaper and background images in the The 90s club tagged: 90s fashion photos 1990s. 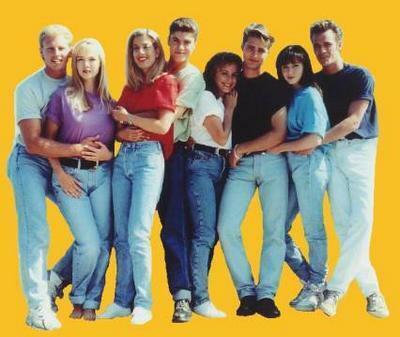 This The 90s photo might contain pantleg, long trousers, long pants, jean, blue jean, and denim. Peolpe still wear those jeans I have some. I had millions of those kinds of jeans...LOL! Where you would roll up the ends. *sighs* memories.